Seen here below is the newly revealed Alfa Romeo badge, updated for their 105th birthday. It accompanied the reveal of the Giulia and represents the company’s fierce participation in the compact sporting saloon vehicle sector. 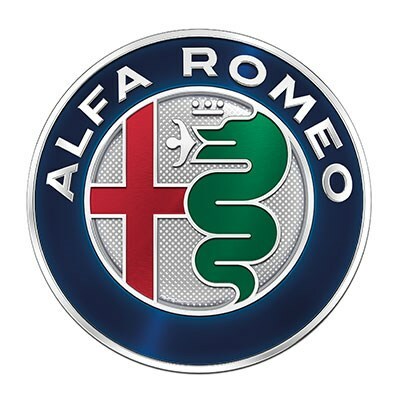 Created 105 years ago, the original badge has held the name of Alfa (Anonima Lombarda Fabbrica Automobili) throughout its golden years and now it’s confident step into a new age of automobiles. What do you think of the new badge?